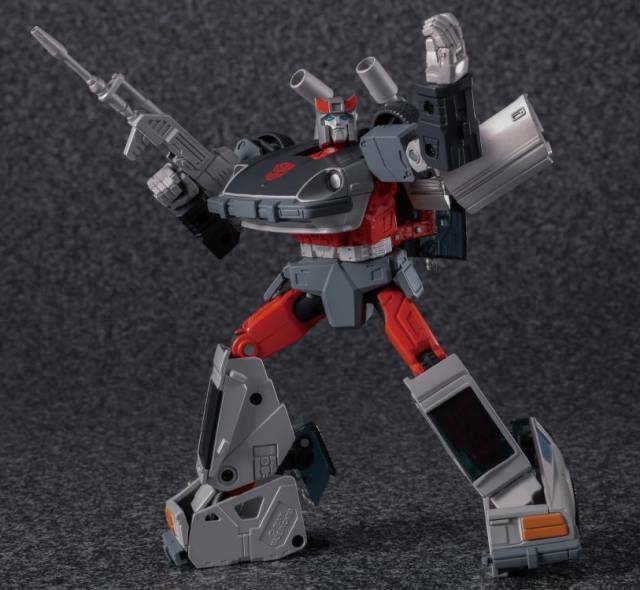 Transformers Masterpiece MP-18+ Bluestreak Anime Color Edition is a recolor of the MP-18 Masterpiece Bluestreak, featuring a color scheme based upon his appearance in the G1 Cartoon! 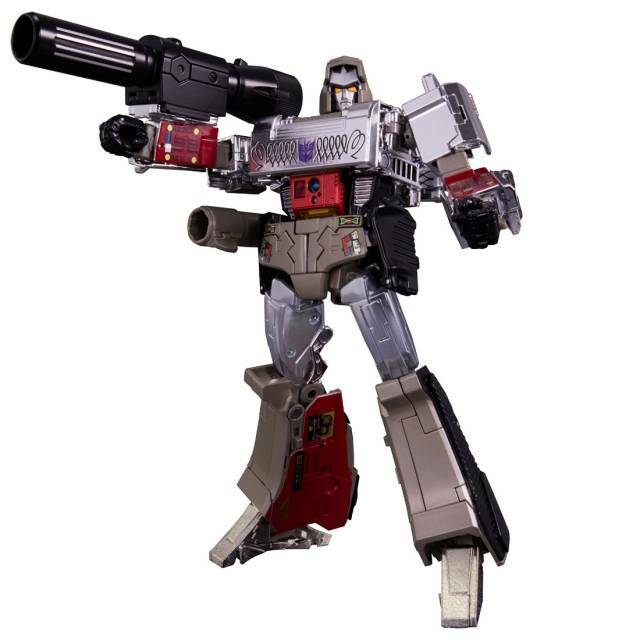 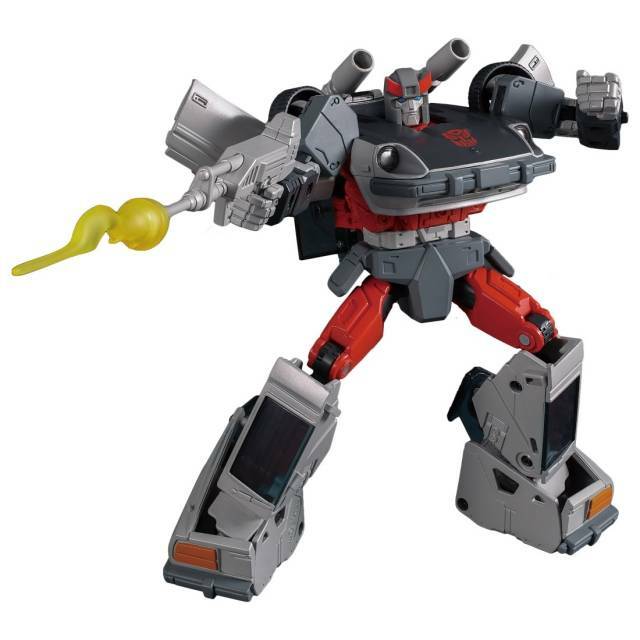 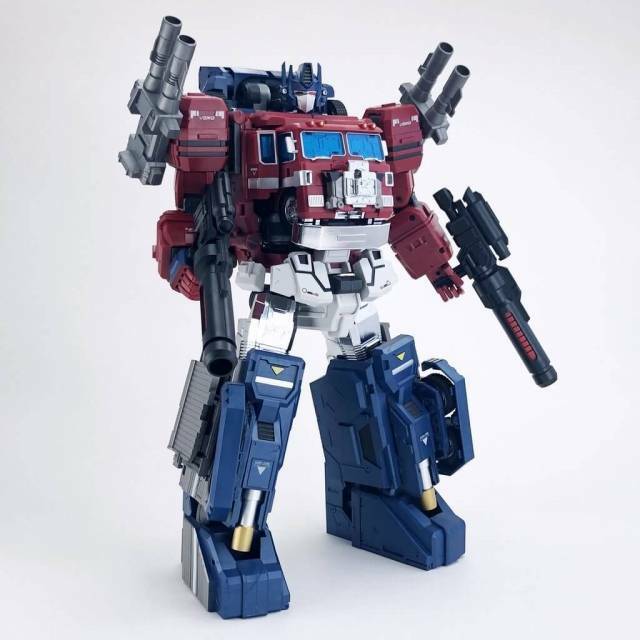 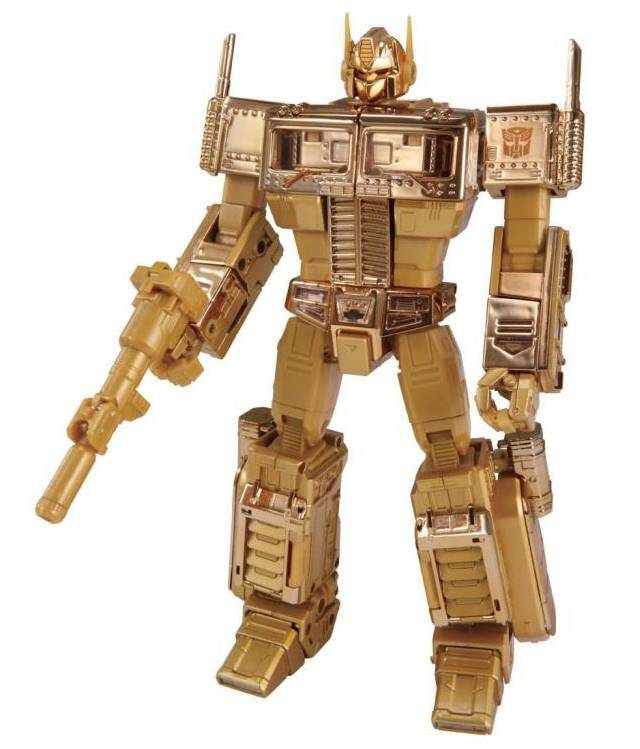 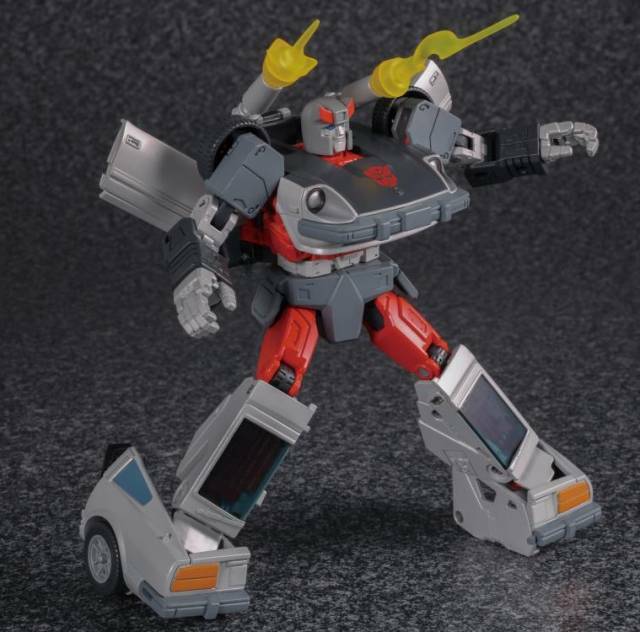 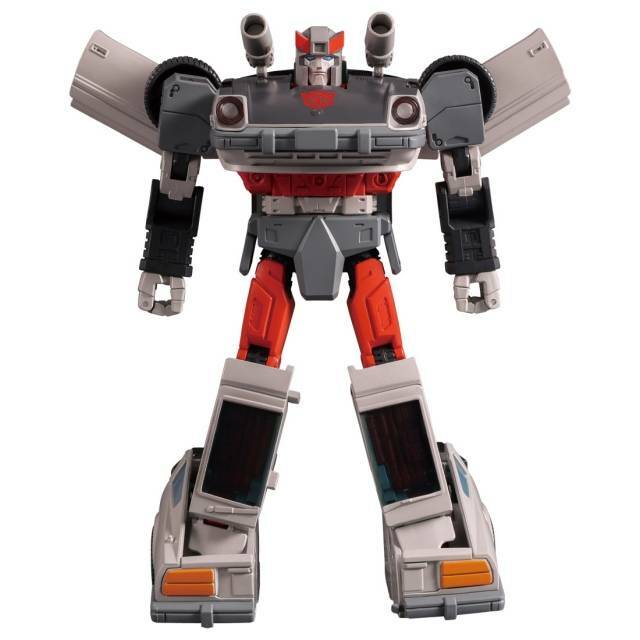 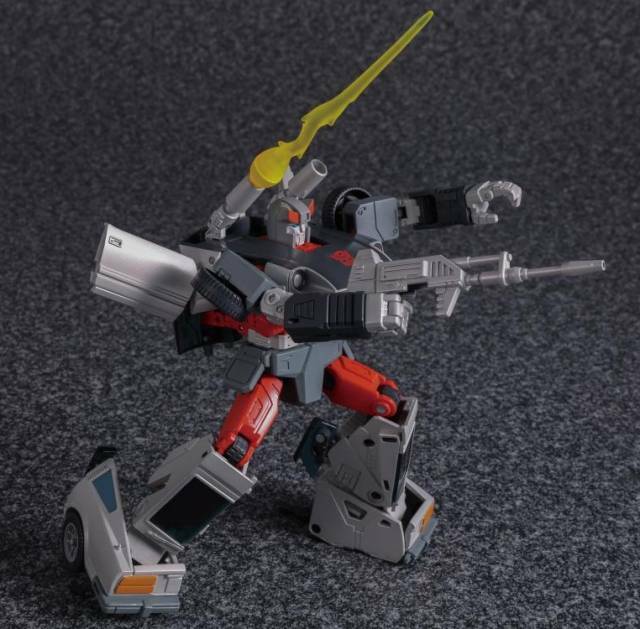 A retool and recolor of MP-18 Masterpiece Bluestreak includes an all new anime color scheme to reflect Bluestreak's coloration from the G1 TV/Cartoon series! 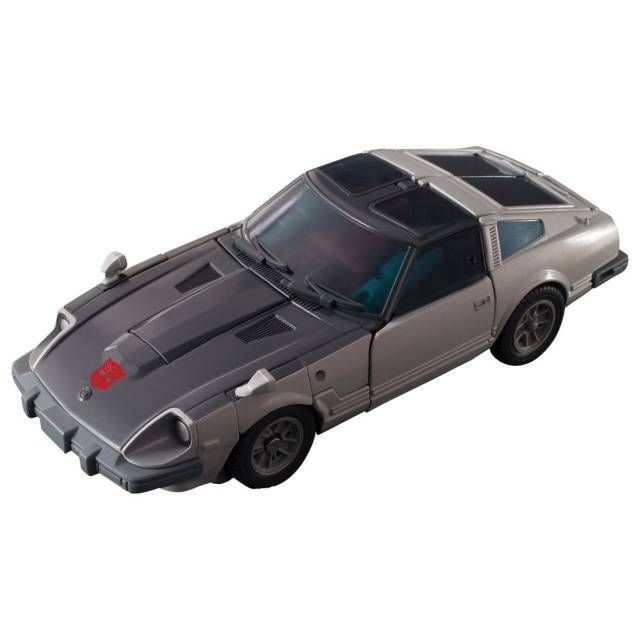 Officially licensed by Nissan - Bluestreak is a Nissan Fairlady 280Z-T he can fit in MP-10 Optimus Prime's trailer (sold separately). 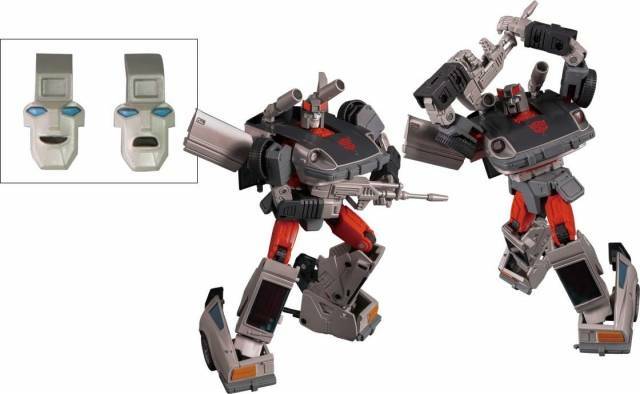 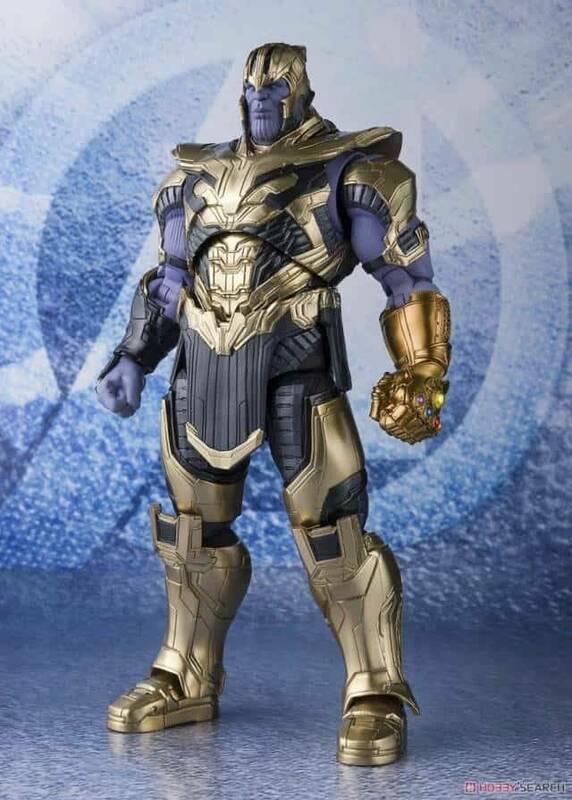 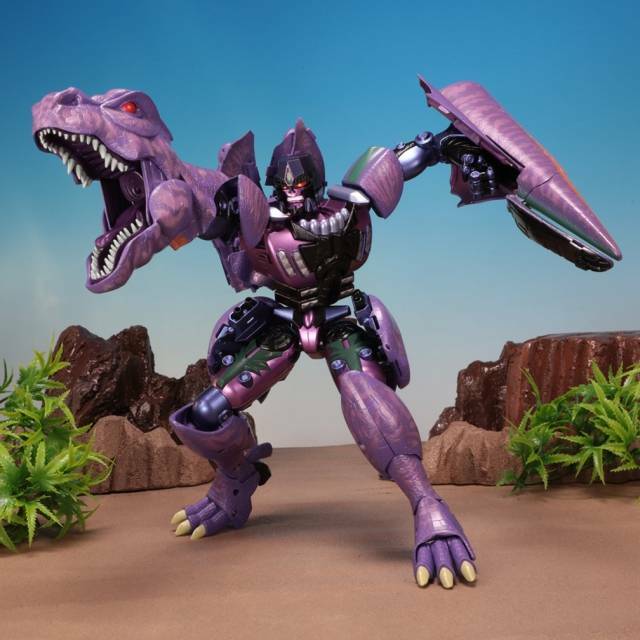 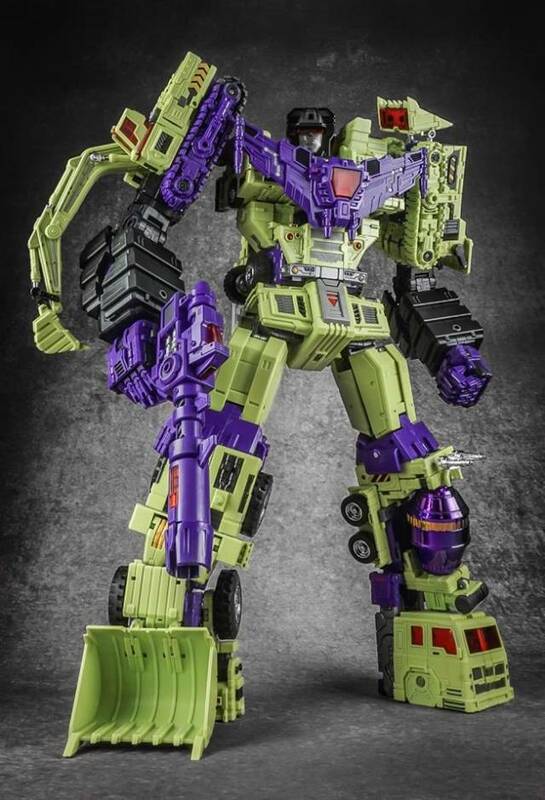 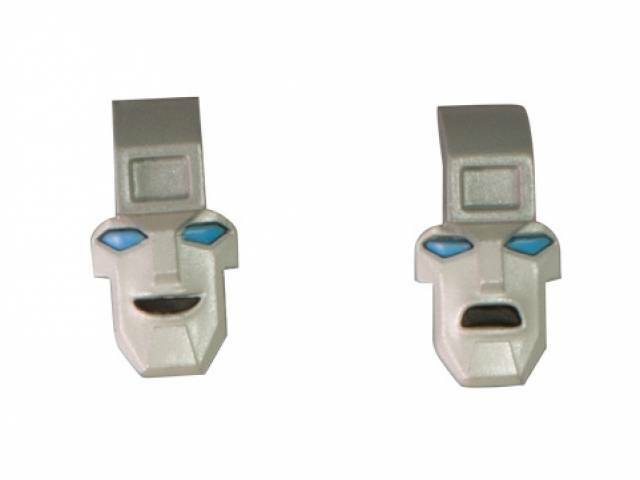 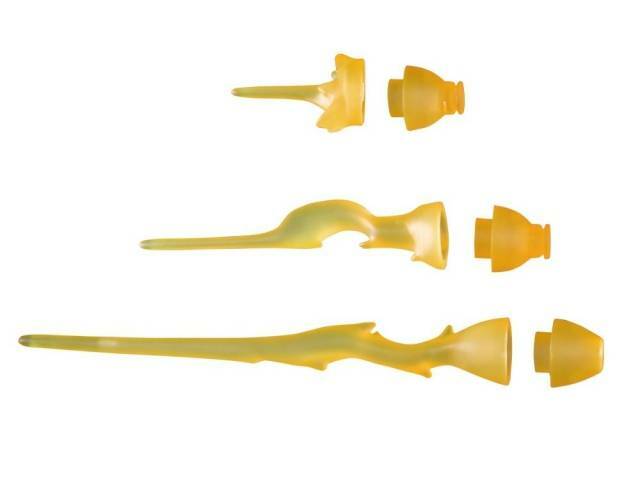 Includes new weapon firing effects, as well as a new headsculpt including two alternate face plates. 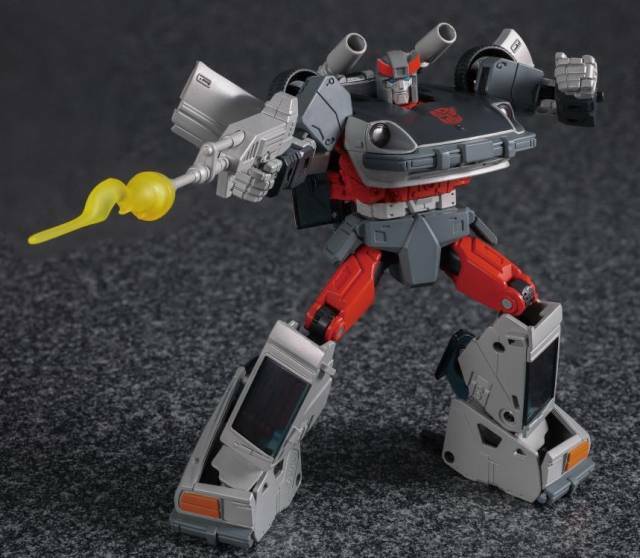 Transformers Masterpiece Edition Bluestreak is back! 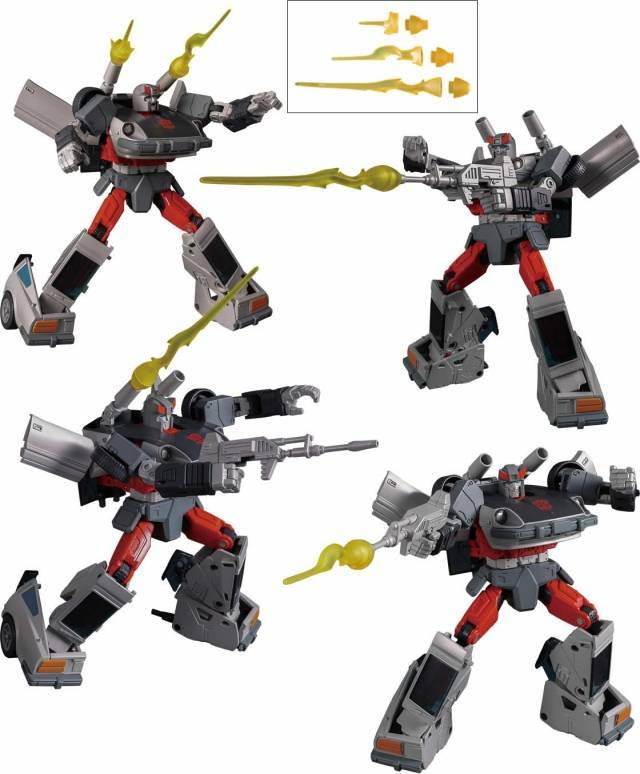 The Autobot comes complete with Semi Automatic Blaster and awesome missile launchers. 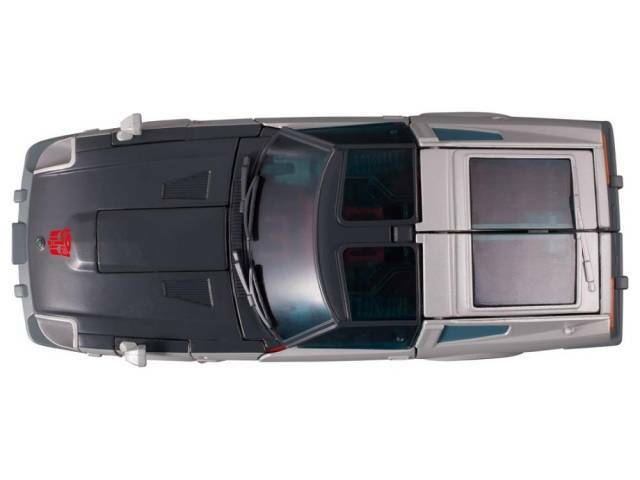 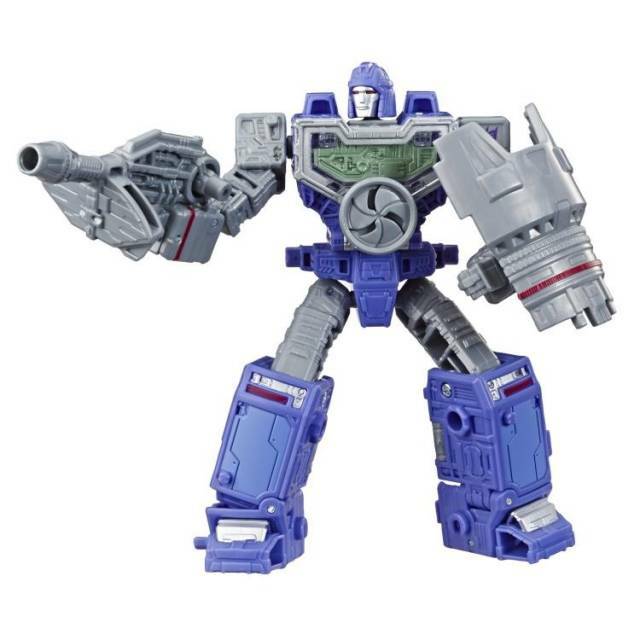 With cartoon-specific detailing and the Takara-Tomy engineering you love, Bluestreak looks spiffy in his blue windows and sharp black-and-white finish. 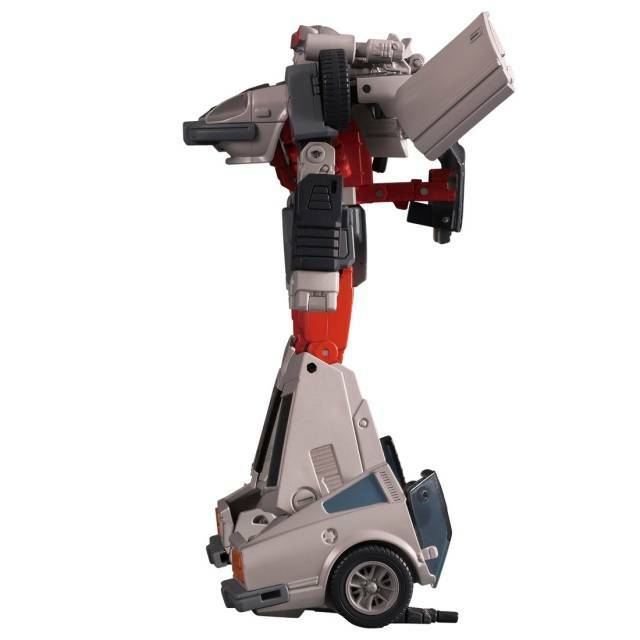 Transforms from Nissan Fairlady Z280Z-T to robot and back again. 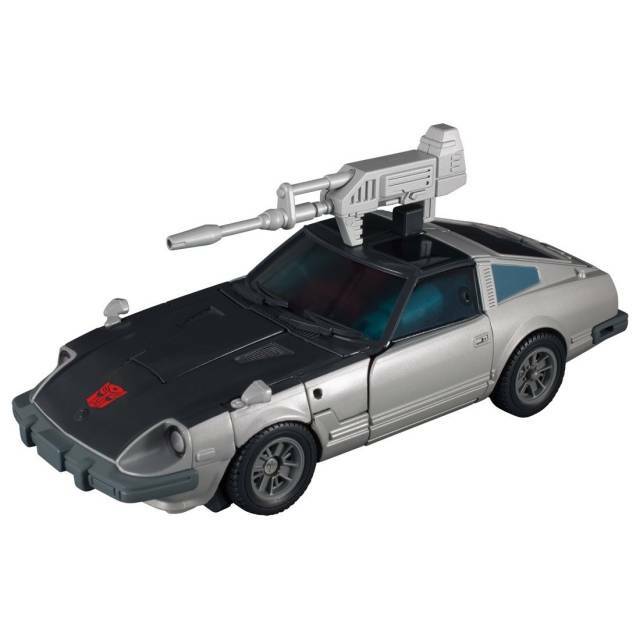 Includes 1 semi automatic rifle, 2 missile launchers, 3 blast effects, 2 swappable faces, 1 instruction sheet, 1 character card.